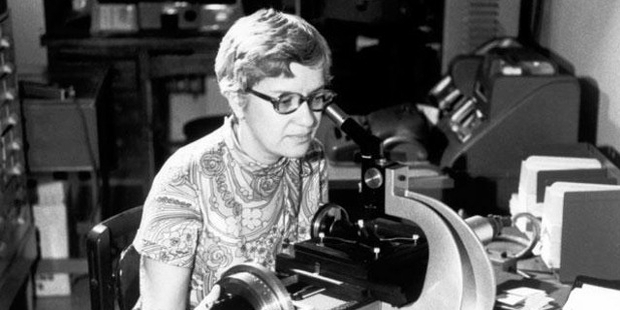 Vera Rubin is an American astronomer known for her pioneering studies on galaxy rotation rates. 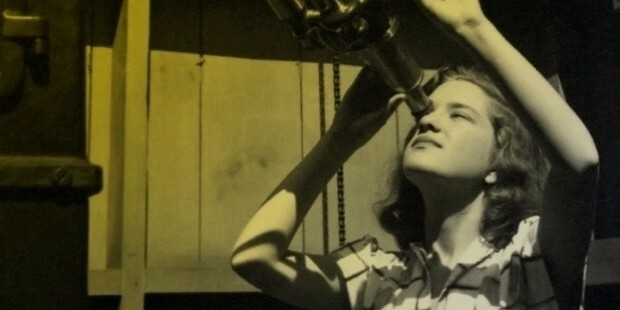 She made several remarkable contributions to our understanding of physics and astronomy. She discovered new galaxies, observed more than 200 galaxies and her new findings on the universe were not initially accepted by scientific community. Later on, she received several awards and recognition for her contributions to astronomy. She died at the age of 88 on December 25, 2016, in Princeton. Born as Florence Vera Cooper on July 23, 1928, in Philadelphia, Pennsylvania. Her father Philip Cooper who was an electrical engineer in Bell Telephone and her mother Rose Applebaum Cooper also worked for Bell until their marriage. Both of them had a Jewish lineage. 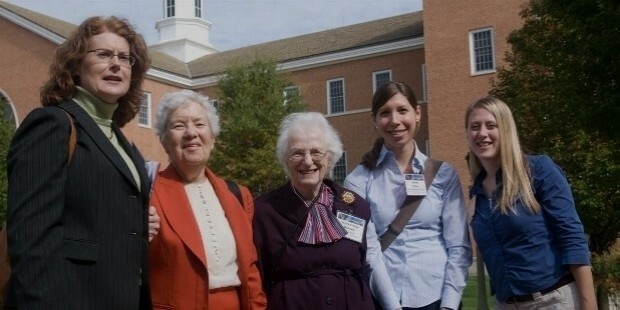 Vera became fascinated by stars at the age of ten when the family moved to Washington DC. 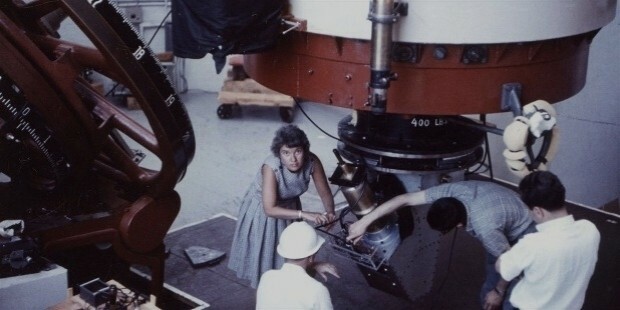 Her father was a pillar of support in her interest in astronomy taking her regularly to astronomy meetings and helped her make her own telescope. 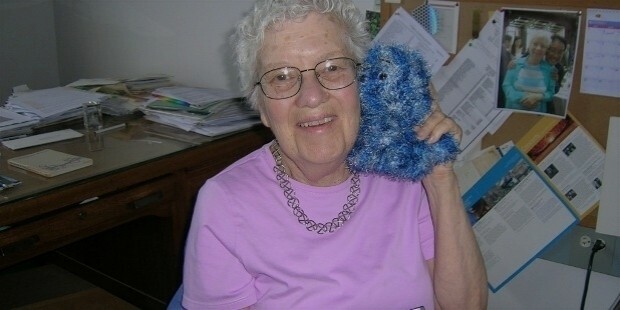 She graduated from Vassar College in 1948 with a BA in Astronomy. She couldn’t get admitted to Princeton University as they didn’t allow women candidates and therefore she joined Cornell University for her Master’s Degree. 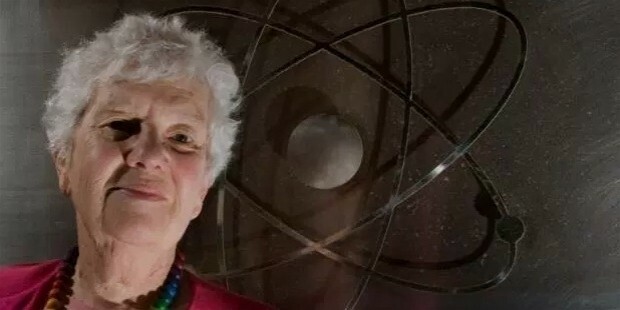 She was guided by Philip Morrison in Physics, Richard Feynman and Hans Bethe in Quantum Physics. She got her Ph.D. from George Town University in 1954. Her doctoral guide was George Gamow and her thesis was on Fluctuations in the Space Distribution of the Galaxies. While pursuing her master’s degree thesis on non-hubble flow motion of galaxies, she found that galaxies were moving around unknown centers rather than outwards as postulate by Big Bang Theory. But it was not well received by the scientific community. A paper based on this theme was rejected for publication by the Astronomical Journal and Astrophysical Journal. It was the first time an astronomer discovered that rotation of galaxies wasn't rotating as previously thought and that some other forces were at work. After obtaining a Ph.D., she taught at George Town University which was followed by a research work at Carnegie Institution, a non-profit organization in Washington. 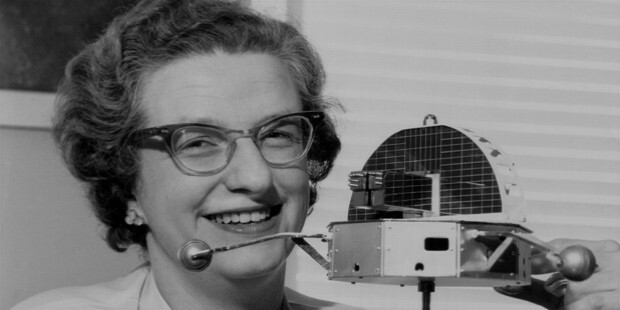 Here she teamed up with Kent Ford, an astronomer who had developed a very sensitive spectrometer. This helped them to observe the movement of stars and the entire dynamics of galaxies. Using the Doppler Effect, they closely examined the movement of stars and they found that stars far from the centers of the galaxies at the sparsely populated outer regions were moving as fast as the closer ones. This was not possible with the visible mass of the galaxies to have enough gravity to pull the stars. Then it was postulated that there were a large amount of unseen mass in the galaxies. They went on to study sixty spiral galaxies and they found that 90% of the mass was not visible as gauged from the number of stars moving around. Dark Matter constitutes 27% of the Universe while only 5% of the Universe is visible. The theory of the dark matter was not initially accepted but even now it remains a mystery and astronomers are working hard to unravel it. She discovered a new galaxy NGC4550 in 1992. She found that half the stars in a galaxy where moving in one direction while the rest in other direction. This bizarre behavior could be due to the merging of two galaxies. She also found the effect of gravitational pull between galaxies in the Virgo cluster. 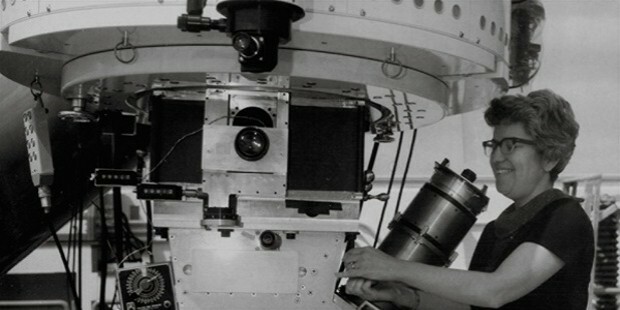 In recognition of her contributions to astronomy, she was elected to the National Academy of Sciences in 1993 and received National Medal of Science from President Bill Clinton in 1993 for pioneering contributions to observational cosmology.